OnePlus 6T gets discounted for the first time during Amazon Fab Phones Fest. Does that mean, the OnePlus 7 launch is imminent? Amazon Fab Phones Fest, the three day sale on smartphones, will be held from April 11 to April 13. 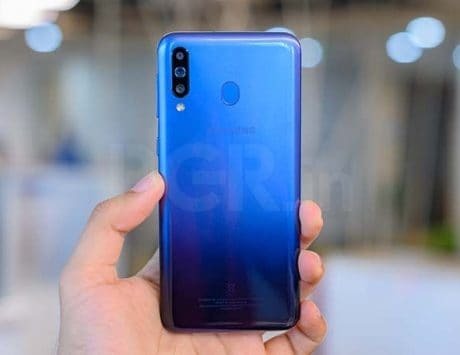 Ahead of the sale, the e-commerce giant had announced that OnePlus 6T, Honor phones and Realme U1 will be available at their lowest prices yet. 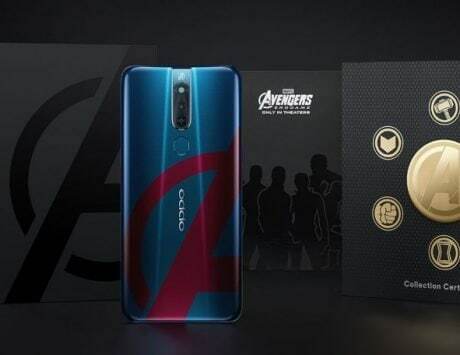 Now, we finally know that OnePlus 6T will be discounted for the first time during the sale. 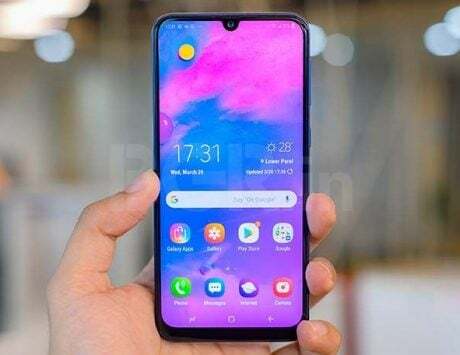 OnePlus 6T was launched late last year at a starting price of Rs 37,999 and during Fab Phones Fest, it is being discounted by up to Rs 4,000. There is also 10 percent instant discount on Debit, Credit Cards and EMI transactions from HDFC Bank, which will bring down the price further. During the three day sale, OnePlus 6T will be available starting at Rs 33,499. This is the lowest price yet on OnePlus’ flagship smartphone. Amazon India is offering Rs 3,000 off on the base model with 6GB RAM and 128GB storage while the 8GB RAM variant with 128GB or 256GB storage are getting Rs 4,000. There is also Rs 1,500 off from HDFC Bank which brings the price of 6GB RAM variant down to Rs 33,499. The Fab Phones Fest starts at midnight on April 11 and ends at 11:59PM on April 13. At the price of Rs 33,499, OnePlus 6T makes for a compelling smartphone since it is already the best smartphone in the sub-Rs 40,000 price segment. The OnePlus 6T features a 6.41-inch AMOLED display with Full HD+ resolution of 2340×1080 pixels, and it sports an in-display fingerprint sensor. 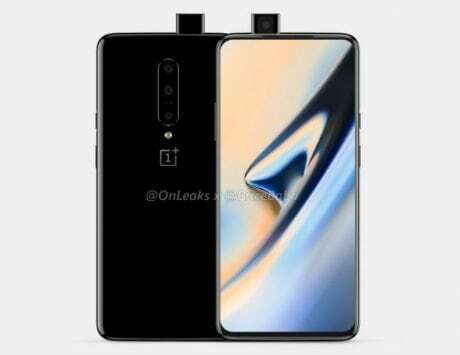 OnePlus has also ditched the wider notch in favor of a teardrop style notch and the lowest price yet suggests that the OnePlus 7 launch is imminent. 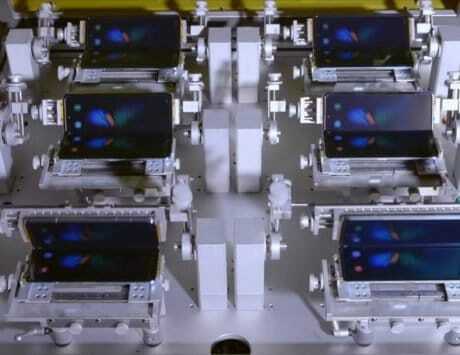 In terms of hardware, the OnePlus 6T features aluminum frame with glass back and is powered by Qualcomm Snapdragon 845 mobile platform. 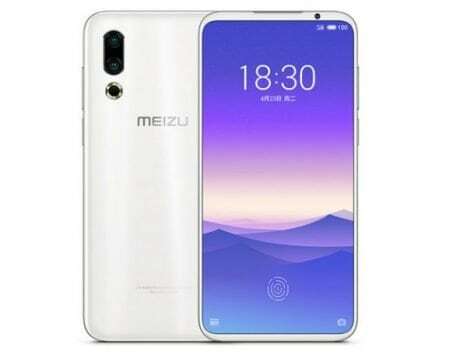 The base model comes with 6GB RAM and 128GB storage while higher end models come with 8GB RAM and 128GB or 256GB storage. 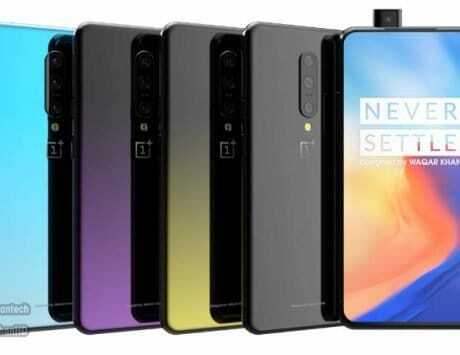 OnePlus 6T features 16-megapixel + 20-megapixel dual rear camera setup and a 16-megapixel selfie camera. 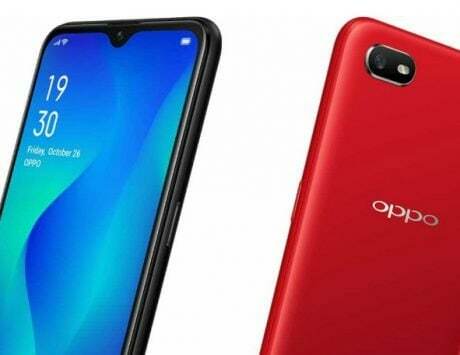 It runs OxygenOS 9.0 based on Android Pie and is guaranteed to get Android Q whenever it becomes available. 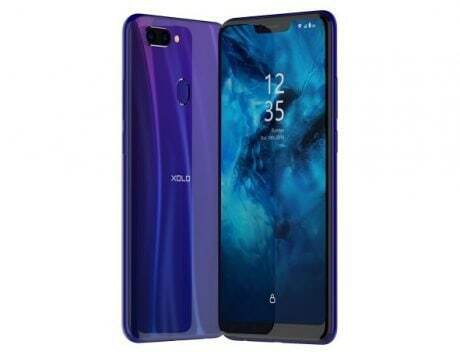 It is backed by a 3,700mAh battery with support for Dash charge and comes in thunder purple, mirror black and midnight black colors.